If you like listening to science podcasts, you’ll love the live shows that are coming up in Auckland and Wellington featuring Dr Chris Smith who leads the merry band of scientists and journalists known as The Naked Scientists. Chris was an early pioneer of science podcasting, starting The Naked Scientists in 1999 as a podcast and radio show. It has grown in popularity to become of the most listened to science podcast in the world. 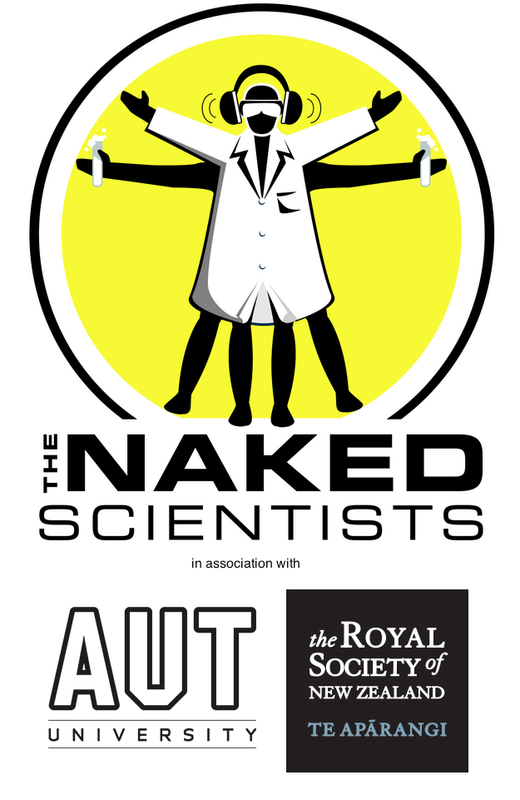 Now Radio New Zealand National, and BBC Radio 5 Live’s ‘Naked Scientists’, in conjunction with AUT University and the Science Media Centre, are producing two lively one-hour shows in Auckland and Wellington based on the Naked show. 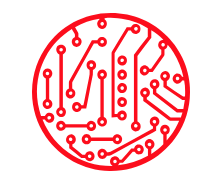 Dr Chris Smith and Radio New Zealand’s This Way Up host Simon Morton will be co-hosting the shows in front of live audiences in the two cities, showcasing the best in New Zealand science and technology to the world. There’ll be interviews with some of New Zealand’s leading scientists and live demos. The Auckland show will be broadcast live on Radio New Zealand National, and material from both shows will be featured on BBC Radio 5 Live, and The Australian Broadcasting Corporation. Each week, listeners of all ages and backgrounds tune in on a Sunday evening to hear creator Dr. Chris Smith, together with his entertaining sidekicks, interview renowned scientists and researchers from all over the world and take science questions on any subject live from the listening public. Both events are free and open to the public, but seating is limited at both venues. So please register using the links below to ensure your seat. For more information follow @upthisway or join the conversation at #nakedscientistsnz. Wouldn’t it be great if more New Zealand science was give the Naked Scientists treatment? We’ll be offering New Zealand scientists who want to try their hand at podcasting, the opportunity to learn some tips and techniques from Dr Chris Smith in free science podcasting workshops we are hosting in Auckland and Wellington. All of the details are here. Applications via the online form essential. Where should the science funding dollars be going?